Google YouTube Kids is a video app developed by YouTube. YouTube is great because you can find videos about anything and everything under the sun. YouTube Kids was built from the ground up to be a fun, family-friendly place for kids and families. 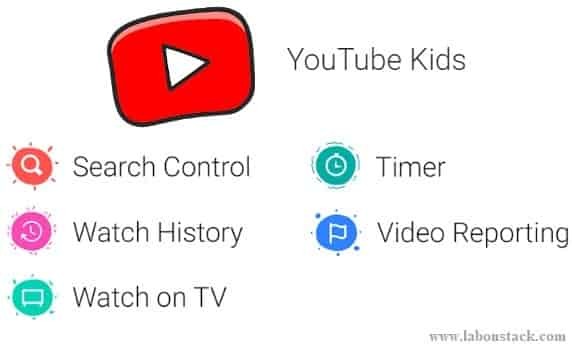 YouTube Kids gives your family an easy way to watch their favorite programmes or explore anything that captures their imagination. It’s free, simple to use and full of family-friendly videos. Step 2: Open App, Now you need to add the parental lock. By default the passcode system is really only suitable for very small children as any kid who can read will easily. This passcode will need every time when you access the app.